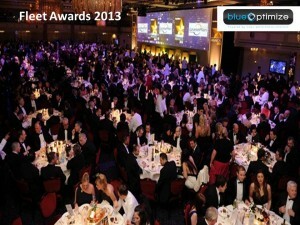 The FleetNews award is one of the largest and most respected motor industry awards on the annual calendar. The night really looked like a who’s who of the Fleet industry; the evening was also real show of strength as over 1500 guests and Fleet industry professionals gathered for one of the biggest networking evenings of the year, complete with celebrity guests and entertainment. The focus and highlight of the evening was the announcement of the Fleet News Awards, and for the first time Viezu and our Fleet fuel tuning services were entered for an award, Fleet News Cost Saving Initiative 2013, an award which BT Fleet were delighted to be presented on the night for the installation of Viezu’s fuel saving tuning and remapping, a tuning project that is saving BT Fleet over £4m per year on fuel. 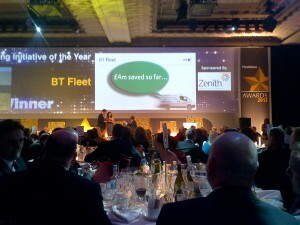 FleetNews Judges' Comments on Viezu’s tuning of the BT Fleet "BT Fleet's cost saving initiative is head shoulders above its competition. The saving are of a mind blowing scale and its research provides the proof and reassurance for other fleets that engine remapping works and is safe"
One fact stands out: the annual CO2 savings equate to removing 1,300 taxis from the road. An outstanding and long-term sustainable success. 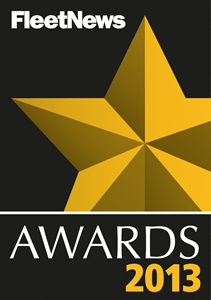 Paul Busby CEO of Viezu commentated “The fuel economy tuning and fuel saving remapping services offered by Viezu have already won a number of prestigious awards, but for BT Fleet to receive the FleetNews Award in combination with our fuel saving software is really very special to us”. Viezu’s BlueOptimize fuel saving tuning and fleet tuning services are not like others in the industry, the tuning is custom developed in house to dramatically improve fuel economy, the remap tuning is specially designed to include elements of rev limiting, speed limiting, throttle and load control, this is quite unlike the approach others use and is guaranteed to deliver fuel saving results.